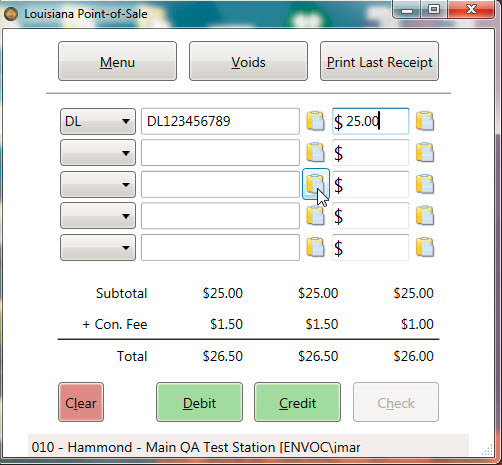 Envoc created the eGovernment Point of Sale Solution initially for the State of Louisiana OMV Offices. With this solution the State of Louisiana was able to support credit card and check purchases for all OMV services alleviating the need for customers to pay in cash. The solution - software and over 400 pieces of hardware for desktop terminals to be used in over 90 facilities statewide - was rolled out within a few weeks and was fully functional statewide at the end of the rollout. 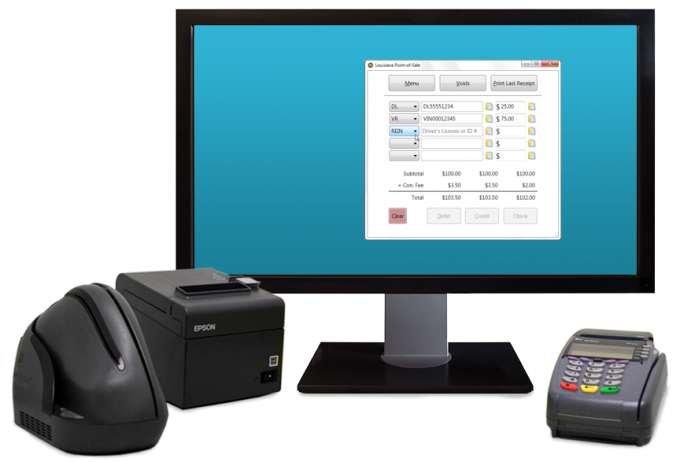 The solution is comprised of terminal Point of Sale software, allowing users to process credit card and check transactions; a Payment Portal web application, allowing users and managers to monitor and reconcile transactions on a daily, weekly, and monthly basis; a Credit Card PIN Pad; a check scanner; and a printer. Proven development processes, a dedicated Project Manager, and a full cross-functional team ensures full support and collaboration through the development and roll out portion of the solution. After the launch of the product, the project team will remain fully devoted to the solution offering training sessions, train the trainer sessions, as well as full and prompt responses to any issues occurring in the field. 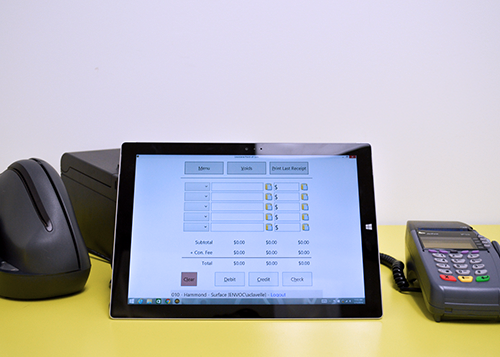 While the product is in production, Envoc offers a full support solution to your customers. This includes 5 support technicians available 8:00 AM to 5:00 PM (CST) Monday through Friday. 90% of all support inquiries can be resolved via the offered Phone Call Support. 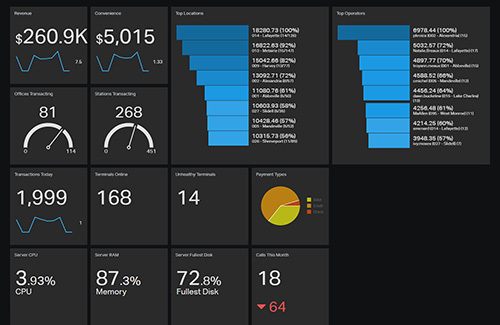 This support solution can be fully integrated into any current IT Infrastructure or Support Desk solution. Envoc offers IVR support as well utilizing the solution as a first-level support for the most common reported issues and requests. Centralized Transaction Repository used to house all transactions in a centralized location via an Microsoft SQL Database.